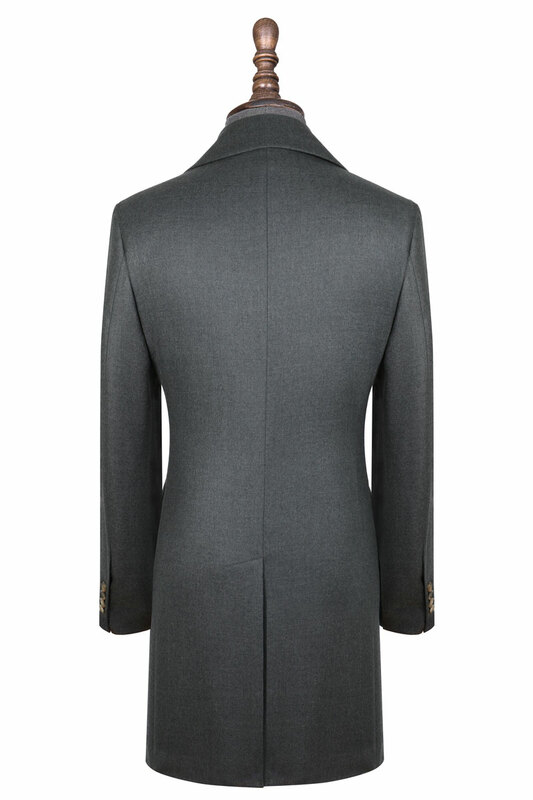 This Deep Grey Overcoat executes unique touches such as Brown Real Horn buttons, however is completely customisable to your liking. 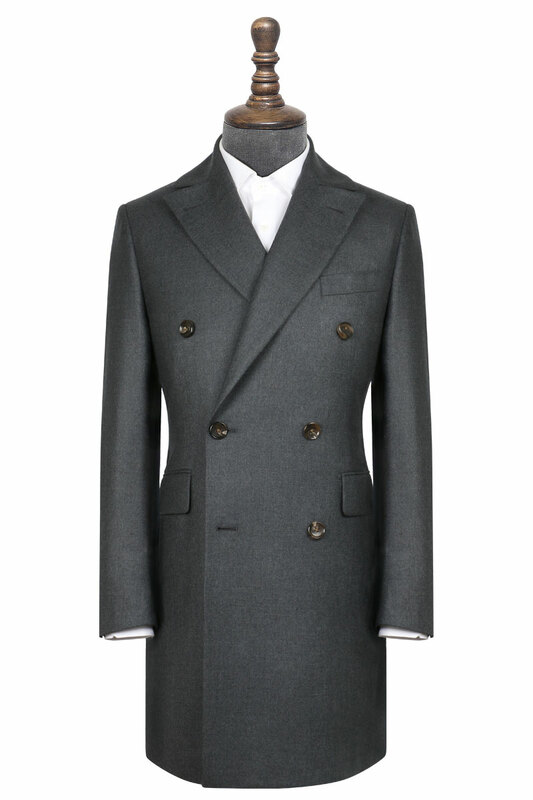 Its neutral, yet natural and simple colour palette makes it an overcoat that can be easily paired with any colour in your outfit, making it an essential Winter wardrobe addition. 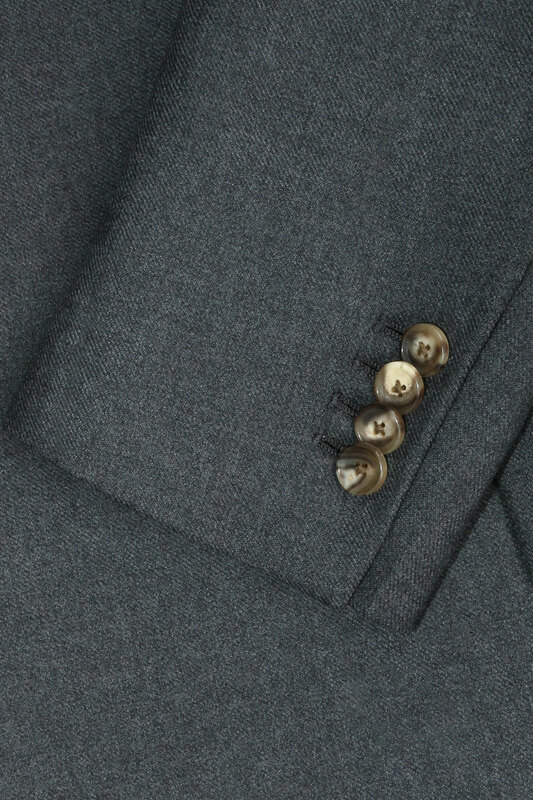 Constructed of 90% Woolmark certified 100% Australian Merino wool, and 10% Cashmere.